The vast majority of charitable organizations in the world are relatively small. They fly under the radar screen, without the news stories and sizeable bequests generated by the flashier national and international organizations. Most don’t have naming opportunities to offer or champions in government or Fortune 500 companies. Fundraising for these organizations is often difficult. But… their mission matters! Much of the good work done by charitable organizations in the world is done by these small non-profits, the ones who struggle to make their budgets each year, and who you don’t ever see in the papers or on TV. So, how can these small schools, churches, and charities compete? How can they raise the money they need not just to survive, but to thrive? Fundraising for any non-profit is based on relationships. For small non-profits, this is doubly true. The good news is, because smaller organizations have smaller donor lists, it is often much more possible for them to develop deeper relationships with the donors they do have. How do you build deeper relationships with your donors? You talk to them! Stay in touch, keep them informed, let them know they are appreciated. Most of these communications should not be fundraising asks. Send newsletters and e-updates, hold non-ask events and tours, ask for their opinion and input. Keep them up to date and in the loop. 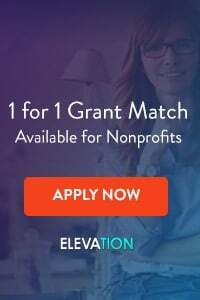 Once a small non-profit has started building deeper relationships, it’s time to start building more relationships with new donors and prospects. Growing your fundraising for a small organization requires stepping outside your current donor comfort zone and establishing new relationships. 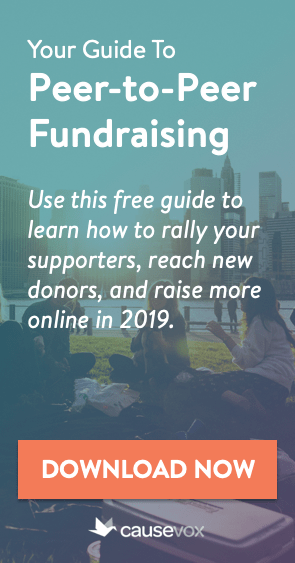 The best way to build new relationships is by getting your current donors and supporters to introduce you to their networks… hold lots of non-fundraising events, go out to meetings at your supporters’ companies and clubs, and do lots of networking. Build these new relationships the right way… slowly, and with an eye to developing deep and long lasting support. For many small charities, talking about their mission becomes secondary to carrying that mission out. This makes sense… with limited staff resources, they focus on getting things done, not talking about what they are doing. Add to that the fact that for these groups, most of their small donor list has been with them for many years, and you can see why explaining their work in a compelling and emotional way is not something they have to focus great energy or resources on. 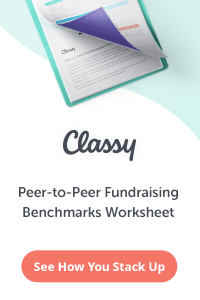 If you’re growing new and deeper relationships and strengthening fundraising for your small non-profit, however, you’re going to need to be able to explain what you do and why it is important in a concise and compelling way (we sometimes call this making your “case for support”). Sit down with your key staff, supporters, board members and those who you serve to figure out the best way to present your mission to new prospects. What is it you do? Who do you serve? Why does it matter? Why do you need money? What are your success stories? If you work for or volunteer for a small non-profit, remember, your mission matters! Building new relationships and mechanisms for fundraising for your group will take time and patience, but it can (and should) be done.